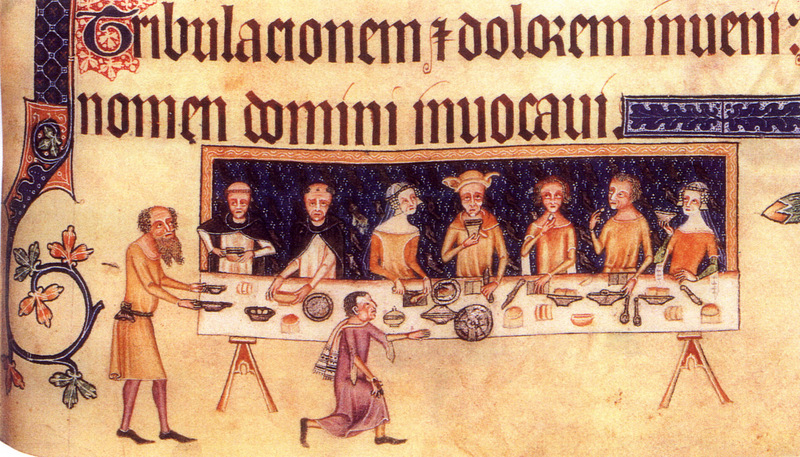 Dining room scene from the Luttrell Psalter, 1325-1335. 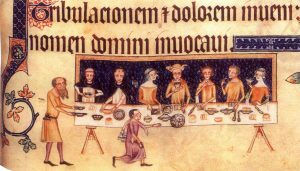 Being based in London meant that the widest range of foods should have been available to them. 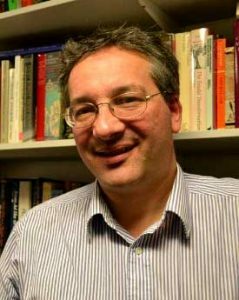 Although government and commerce were not yet as centralised as they were to become, London was already the largest urban centre and the largest market in the country. 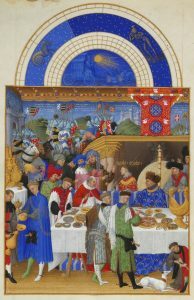 You may find food according to the season, dishes of meat, roast, fried and boiled, large and small fish, coarser meats for the poor and more delicate for the rich. 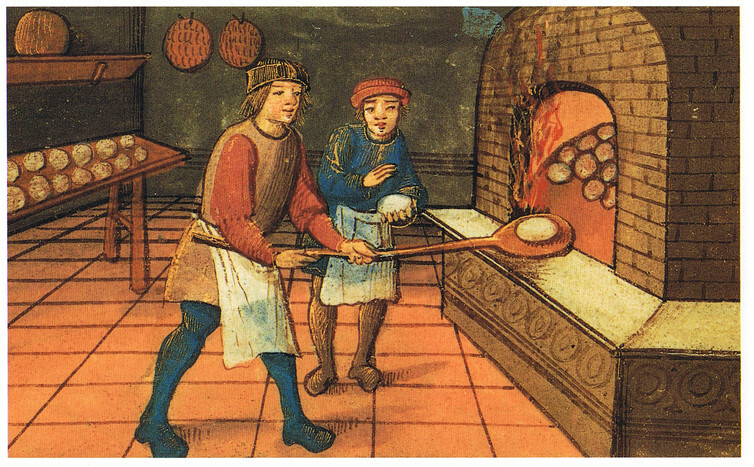 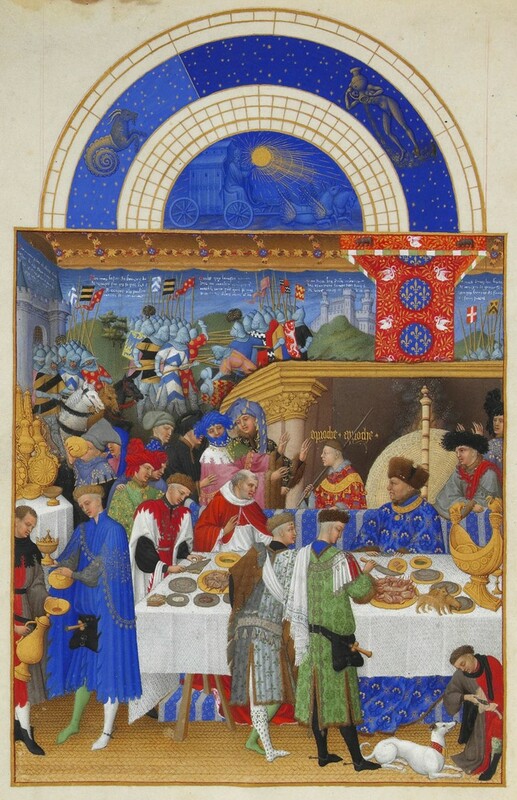 A French ducal feast in 1412.